Kimmel Corporation provides a full towel service for all industries. 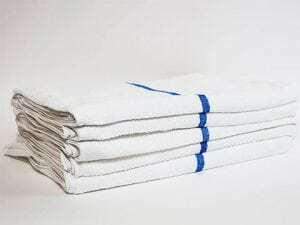 We will maintain your inventory while exchanging clean hand-folded premium quality towels (not bagged) . We provide convenient laundry bags and racks to collect the dirty items. 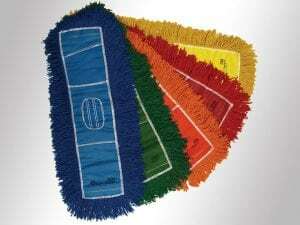 Kimmel Corporation has full line of dust and wet mops in several sizes to maximize your cleaning efforts. Reduce your costs with our full service program that provides an exchange of your dirty mop heads with clean and sanitized ones on a regular basis. We manage the inventory and updating the inventory so you don’t have to. 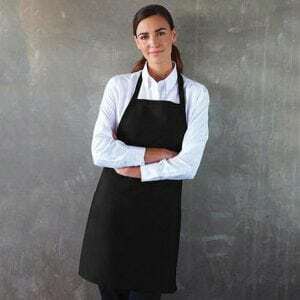 Kimmel Corporation has aprons for use in restaurant and food service industries. All aprons are pressed to give your business the professional image of success. We manage the cleaning and maintain your inventory on a regular basis. Discover what we can do for your business image. Towels, Aprons, Mops... We've got your business covered. Contact us today.